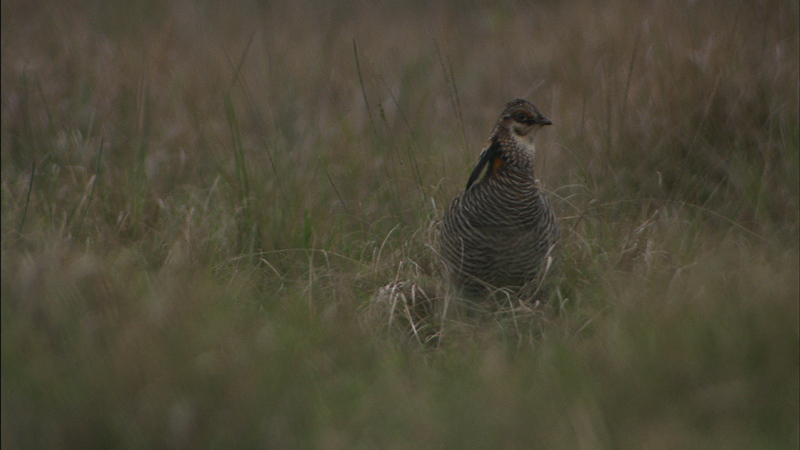 Attwater's Prairie Chicken (Tympanuchus cupido attwateri) is a smaller and darker coastal sub-species of the Greater Prairie Chicken, now found only in extremely small numbers in coastal Texas. 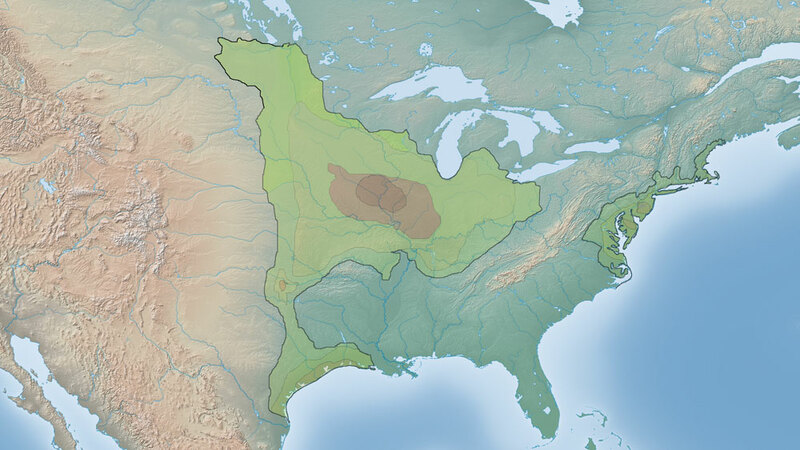 In the early 20th century it was extirpated from Louisiana and development pressures along the upper Texas coast have continued to threaten this unique sub-species. Most individuals of this endangered bird survive in Attwater Prairie Chicken National Wildlife Refuge.